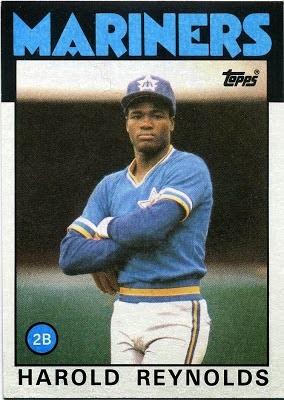 HIS 120 HITS WERE A CAREER HIGH. 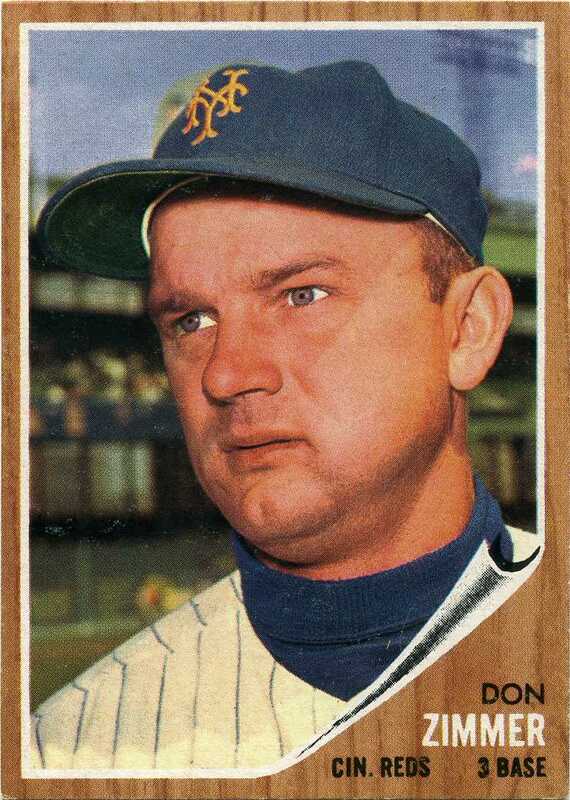 For Don Zimmer, baseball is indeed life. For the rest of us, it's merely a T-shirt. A senior adviser with the Rays the past 10 years, Zimmer, 82, changes his uniform number in spring training to reflect the years he's been in professional baseball. This spring, he wore No. 65. He's the last Brooklyn Dodger still serving a role on the field, and every paycheck he's ever drawn has come from the 13 baseball organizations that have employed him. 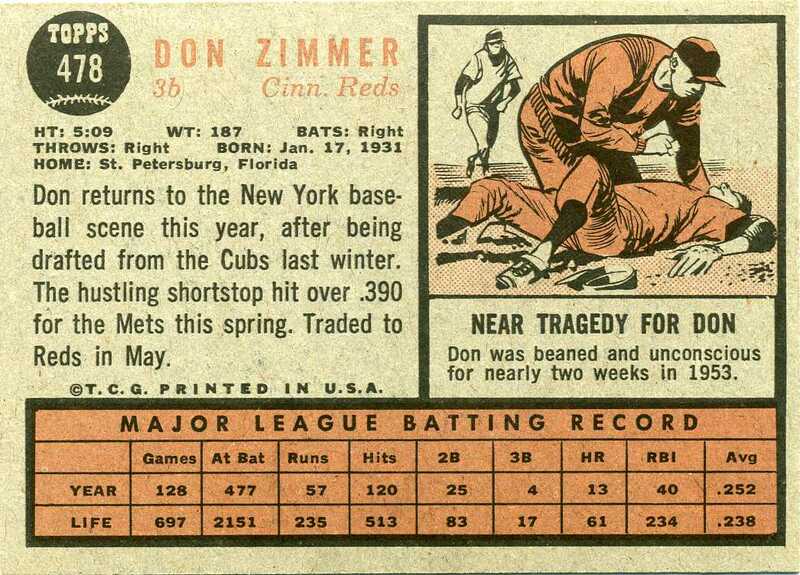 There's a lot of conflicting info on the back and the front: Zimmer was taken by the Mets with the fifth pick in the October 1961 expansion draft from the Cubs; in May, he was traded to the Reds for Cliff Cook and Bob Miller. 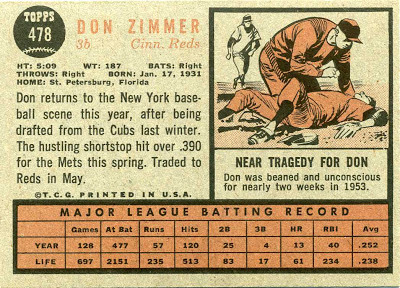 Zimmer was coming off his only All-Star season at second base with the Cubs in '61. Nothing funny about this cartoon. 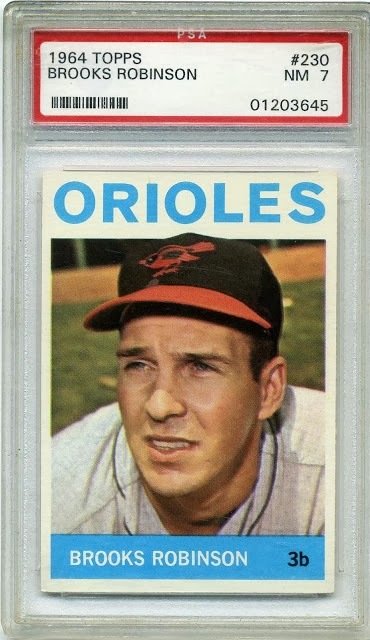 Topps could've airbrushed this card to reflect Zimmer being traded to the Reds, and it's for the best it didn't; this is a nice portrait. 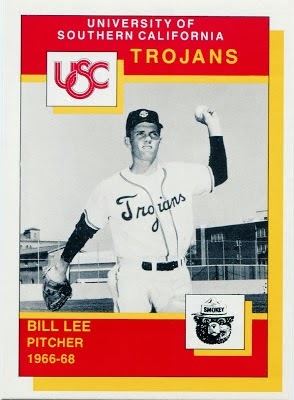 Bill Lee was right on the money: Zim is a splitting image of a humanoid gerbil. They had a mutual dislike for each other that would play out in a tragicomedy in '78. Zimmer's baseball odyssey began in '49 when he was signed by the Dodgers as an amateur free-agent out of high school in Cincinnati. Nearly died after being hit in the temple by a pitched ball at Triple-A St. Paul in '53. He lost 46 pounds and was told he'd never play again. 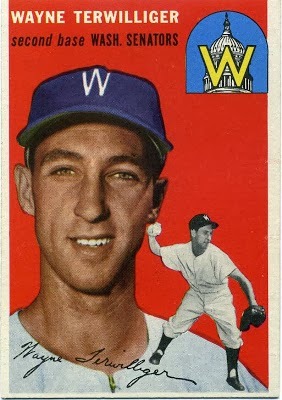 Not only did he play again, he made the Dodgers' roster in '54 at age 23, playing 24 games, and playing 88 the following year as a utility infielder for the World Series champs. Beaned again in '56 but had the fortitude to dust himself off and get back into the box. Wish I had one-tenth of this guy's toughness. 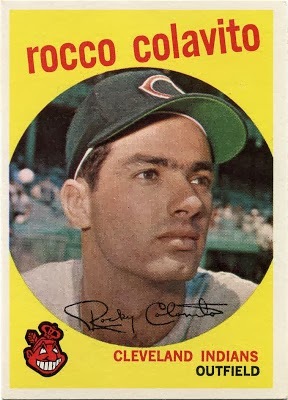 Zimmer ended his major-league playing career with the Senators in '65 but played in Japan in '66. 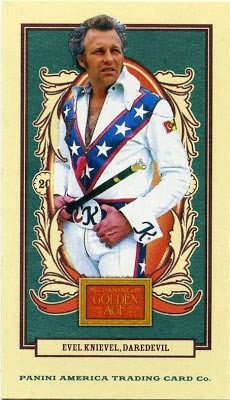 Hit .235 with 91 homers, 352 RBI during his 12-year major-league career. 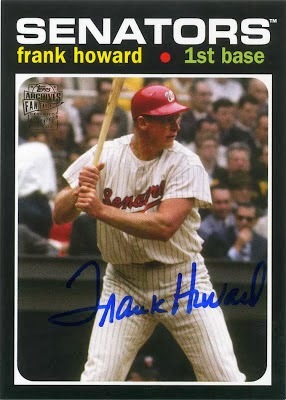 Began his managing career in the minors and made his way to the majors as Expos third-base coach in '71. Moved to the Padres the next season and was promoted from third base coach to manager 11 games into the '72 season to replace Preston Gomez. 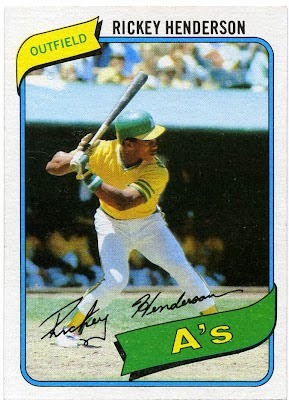 Fired by the Padres after the '73 season and compiling a 114-190 record and was hired by the Red Sox, where he spent 2 1/2 seasons as third-base coach. 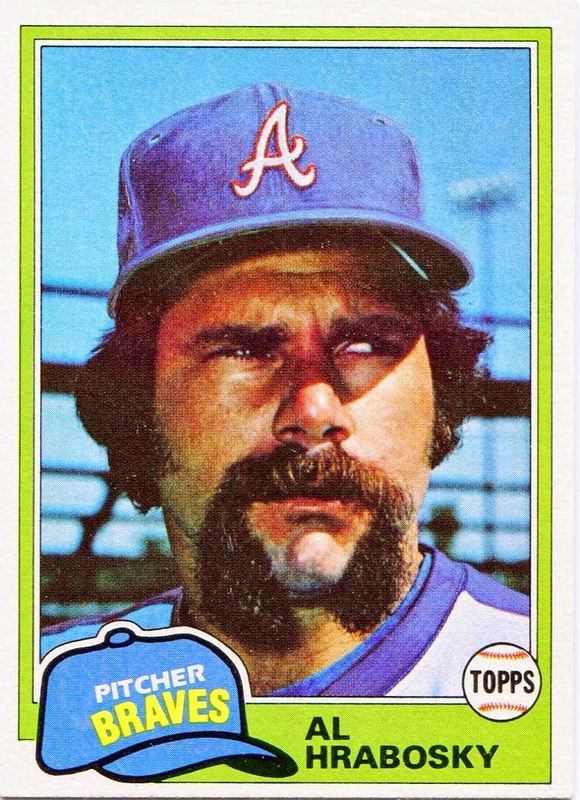 Zimmer played a role in a key play in the ninth inning of Game 6 of the '75 World Series. 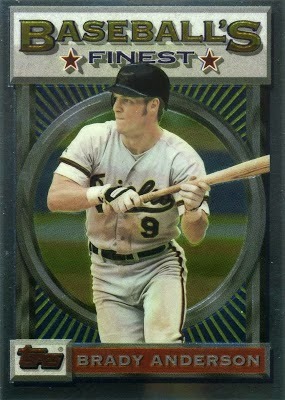 With Denny Doyle on third base with no out in the ninth inning, Fred Lynn lofted a fly to short left field. With Zim yelling, "No, no, no!'' Doyle, because of the crowd noise, thought he heard, "Go, go, go!'' tagged up and was easily gunned down by George Foster. Of course, that set the stage for Carlton Fisk's dramatics in the 12th inning. With expectations high in Beantown after the near miss in '75, the Red Sox stumbled in '76 and Manager Darrell Johnson paid the price in July. 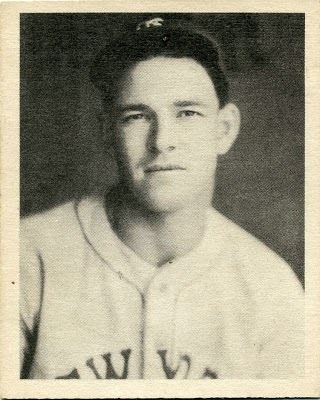 Zimmer became acting and then permanent manager after guiding the team to a 42-34 record. 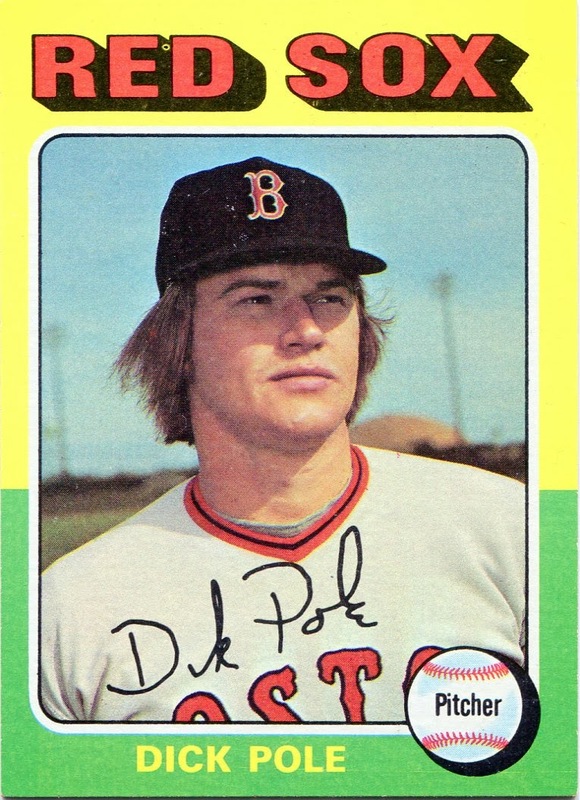 Following a 97-win, third-place finish in '77, the Red Sox bolted out the gate in '78. They led the AL East by as many as 14 games, but by August they began to disintegrate, in part to some questionable decisions by the manager. When Lee lost seven in a row in '78, Zimmer took him out of the rotation. 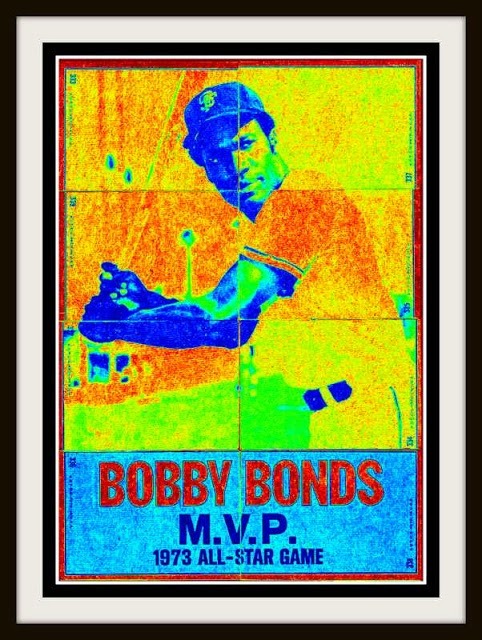 He could've started him in the fourth game of the "Boston Massacre'' series, but he went with rookie Bobby Sprowl, who got knocked around. Lee had won 12 of 17 decisions against N.Y.
Zimmer also rode Fisk like a rented mule all season, resulting in the catcher complaining about sore knees. He played 154 out of 162 games. 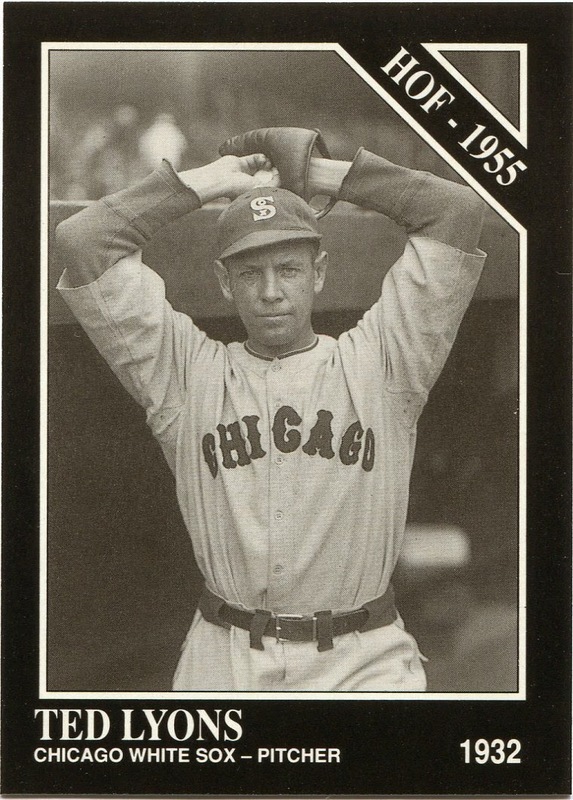 Third baseman Butch Hobson, a Zimmer favorite, continued to start despite struggling with a bad elbow that affected his throwing and hitting. He was finally benched and the Red Sox won their final eight games to force the tie with the Yankees and set up the one-game playoff that they lost. Despite never winning the AL East, Zimmer led the Red Sox to 90-plus victories in three consecutive seasons, including 99 in '78. 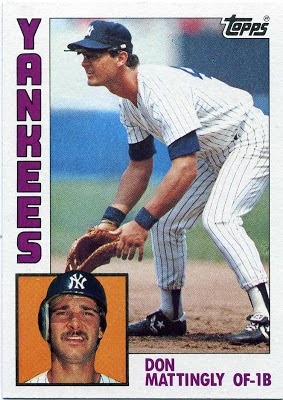 Fired by the Red Sox in '80, Zimmer managed the Rangers for two seasons ('81-'82) before holding coaching jobs with the Yankees, Giants and Cubs. 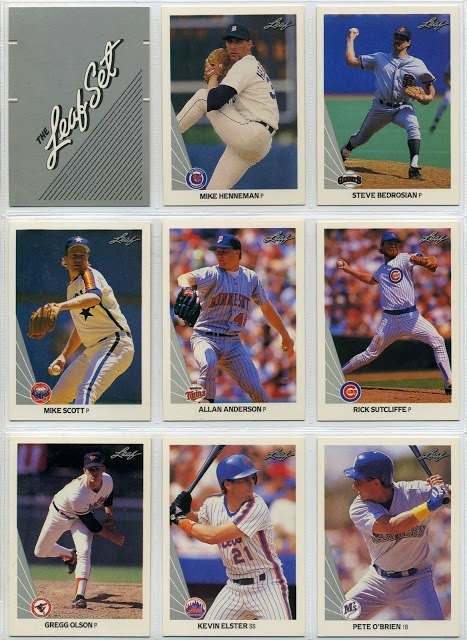 Zimmer finally managed a division winner in '89, leading the Cubs to 93 victories and the NL East title. He was named NL Manager of the Year. 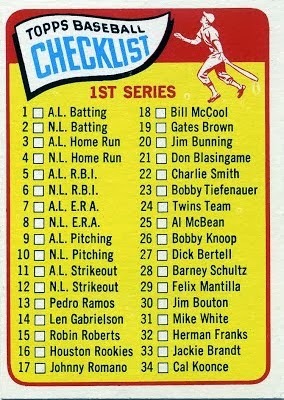 After four seasons managing the Cubs to a 265-248 record, Zimmer was fired in May '91 and never managed again. He did fill in for Joe Torre in '99 while the Yankees manager was treated for prostrate cancer. New York went 21-15. 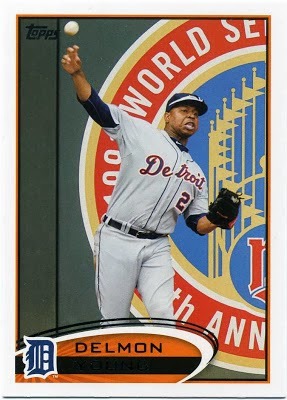 Befitting a tough guy who survived two beanings, Zimmer took on Red Sox ace Pedro Martinez during Game 3 of the '03 ALCS. He drew a bead on Martinez when the benches cleared after Pedro plunked Karim Garcia. Martinez grabbed Zim by the coconut and tossed him to the ground. While Pedro took a lot of heat in New York for putting his hands on a 72-year-old bench coach who looked about as menacing as a 72-year-old bench coach, Zimmer took the blame for being out there and apologized as did Martinez. It's no surprise that the baseball lifer was married at home plate in Class A Elmira in '51 to Jean and the two are still together. When Zimmer commits to doing something, he really commits. We all could benefit from his example of loyalty and integrity.